Practicing outdoor yoga can be a beautiful way to connect to your surroundings and the serenity and peace that nature offers. Communing with the elements can create a meditative qualities that carry into your daily life, and what better time to start it than during the warmth of the summer months? 1. Choose a peaceful spot. This can be as simple as your own backyard, or maybe you&apos;re lucky enough to live by the ocean, in the mountains, or another beautiful and quiet spot close to nature. Try to find a space that is quiet and won&apos;t provide disruptions, so that you can move through your practice peacefully and seamlessly. You can also use your surroundings for leverage or as props. Trees can be helpful for arm balances and inversion, rocks can act as substitutes for blocks, and sand and grass can be helpful for poses where you need a bit more padding. Try to choose a spot that is as even as possible, but know that the ground beneath you will likely not be quite as flat as a floor. 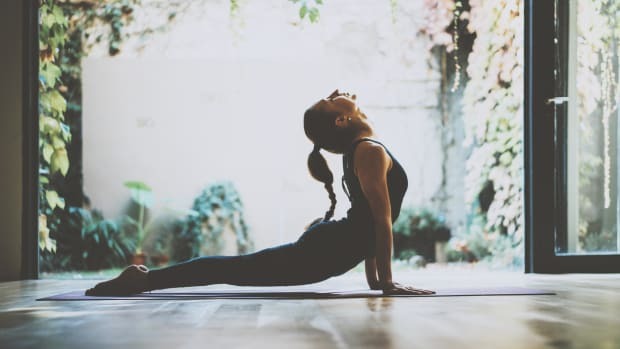 With this in mind, make sure to be steady and stable in your balancing poses, inversions, and if you plan on moving through a fast-paced vinyasa flow type practice. The sound of the ocean, wind, bright sunlight and quickly moving clouds can also affect your balance. 3. Commune with your surroundings. Before your get started with your practice, take some time to connect with your surroundings. Notice the space you have settled into, and appreciate its beauty and the peace it can provide. Take a moment to see, smell, taste and listen to everything around you. 4. Pack the appropriate gear. Make sure you are well equipped for your outdoor practice so that you can enjoy it to the fullest. Pack water, sunscreen, a small towel and maybe even a sweater if you are practicing closer to evening time. You may or may not want to use a mat depending on what type of surface your are practicing on. 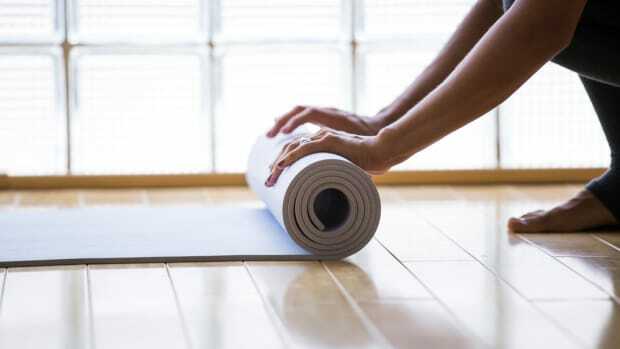 If you do use a mat, you will probably want to designate it for outdoor yoga only. 5. Find an outdoor yoga class. 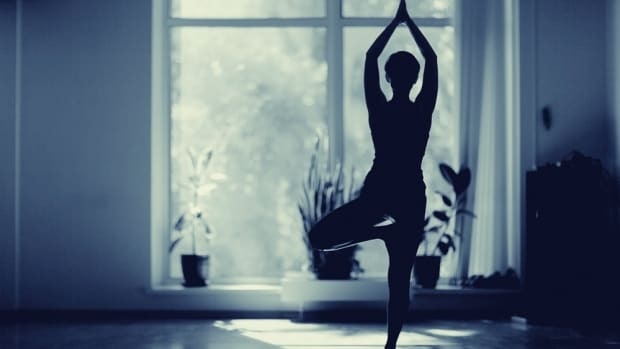 There are lots of studios, organizations, and individual teachers that offer outdoor yoga classes during the summer months. Just check in with your local yoga or fitness studio to see if the offer any, or can recommend someone who does. You may even want to try something a little more adventurous like SUP yoga or outdoor yoga with a TRX!